Recent Web Links: Doc Edgerton Today! People who contact us at the EDC website are interested in Doc’s images and work in countless ways. Here are a number of links to recent projects that have made use of Doc’s pictures. If you have a link you’d like to share, please get in touch. The Compound Eye: the many facets of science photography. “The Astonishing Stroboscope of Doc Edgerton,” by Alex Wild. AOTUS: “Work Culture”, by David S. Ferriero, National Archives. Dark Roasted Blend: weird & wonderful things. 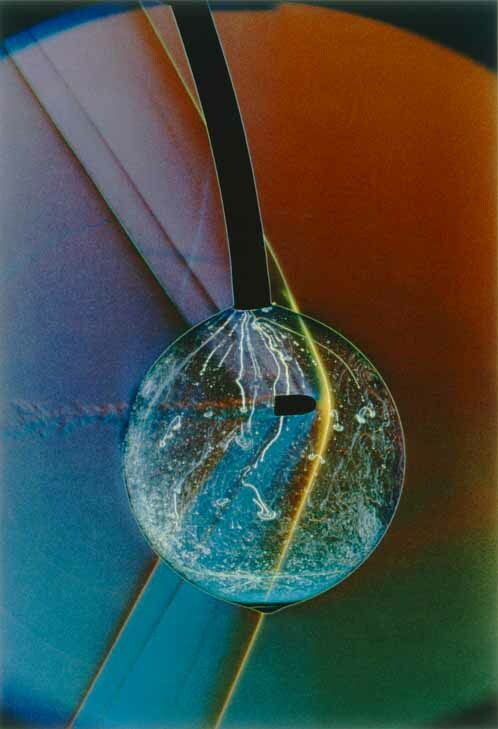 “One Ordinary Drop of Water: Liquid Art and Droplet Photography,” by Avi Abrams. DIY Photography: “Bullet photography at home,” by Maurice Ribble. This entry was posted on Friday, June 22nd, 2012 at 1:48 pm and is filed under Stories, The Archivist's Blog, Uncategorized. You can follow any responses to this entry through the RSS 2.0 feed. Both comments and pings are currently closed.